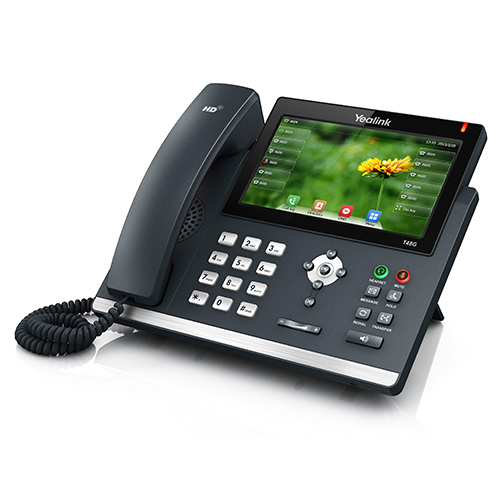 The Ace VoIP Hosted PBX service meets the latest demands of small to medium businesses by offering a range of features usually found in only high end phone systems. 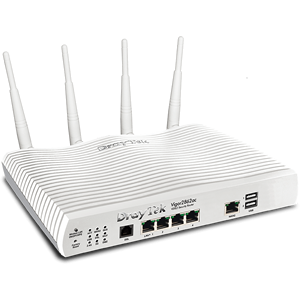 Our Hosted PBX service provides an unbeatable combination of flexibility, cost effective deployment and low operating costs. 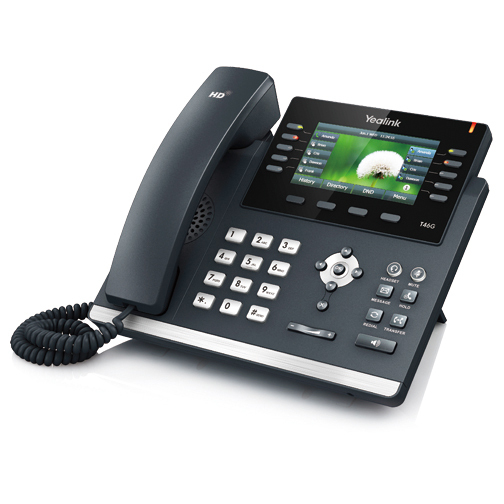 Ace VoIP helps to deliver businesses substantial cost saving benefits through reduced line rental and call costs. 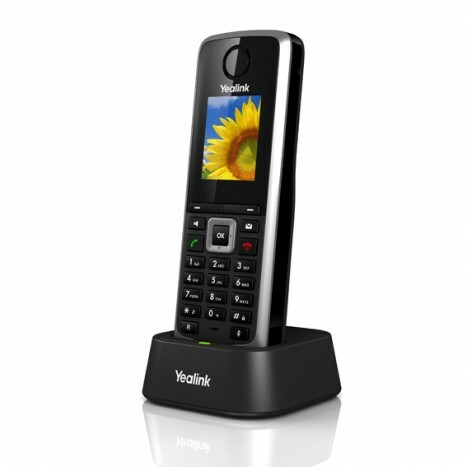 Customers can choose from a range of IP phones from the entry level workstation phone through to an advanced reception phone with detailed extension monitoring. 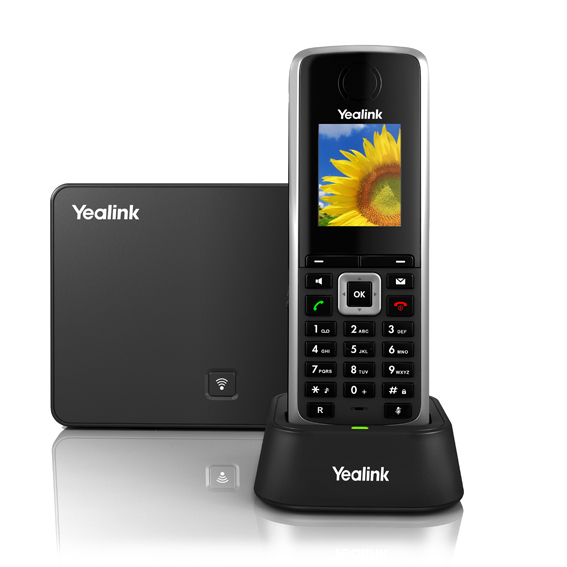 The Ace VoIP Hosted PBX solution also supports remote extensions which not only helps to deliver more convenience to your business but a range of cost saving benefits. By combining an Ace VoIP Hosted PBX with the substantial cost savings offered by Ace VoIP and the fantastic on-going service and support provided by Ace Communications, it will ensure that an Ace VoIP Hosted PBX is the right choice for your business. 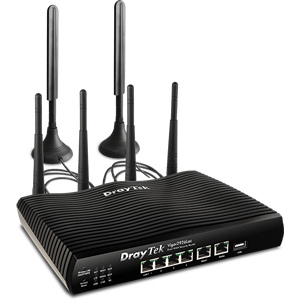 Cut costs and make the smarter choice for your business today. 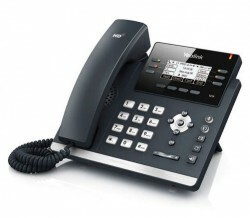 Standard International call rates available online here. All International calls incur a minimum charge of one minute. Service call rates available online here. first minute is charged in per second increments. applies, however discounts apply for multiple items sent to the one location. ^ Subject to available line keys. 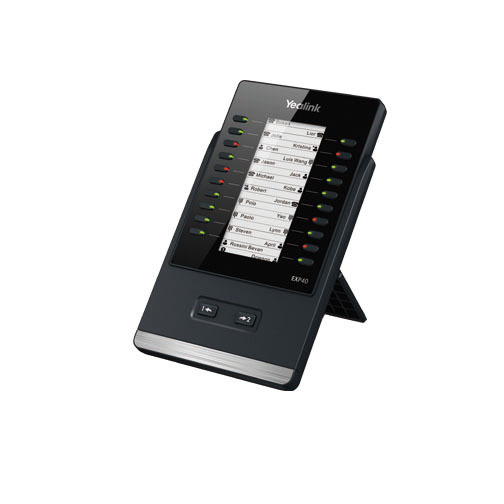 The Ace VoIP conferencing solution supports up to 20 participants in a single conference room. The conference room can be used at any time and is provided at a fixed monthly rate with no per minute charges. Participants may connect to the conference room by dialing a local number from their capital city (excluding NT).